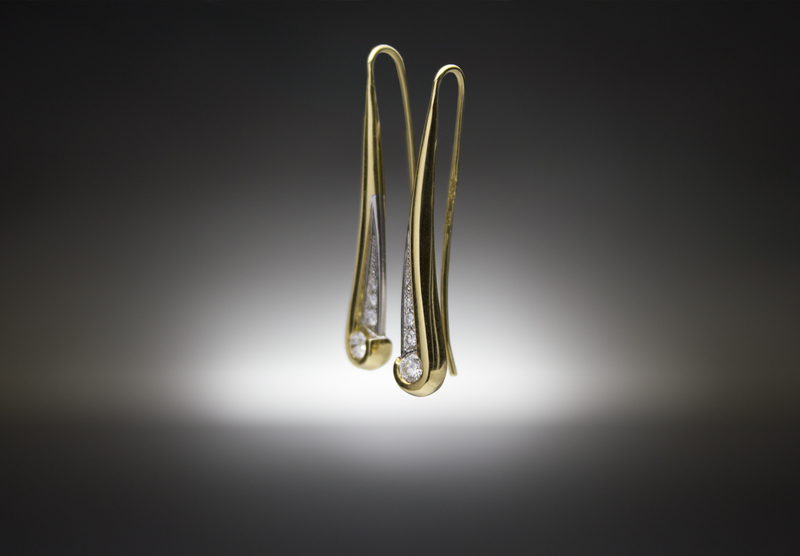 Falling from your ears, these Shooting Star drops are set with a trail of brilliant diamonds. 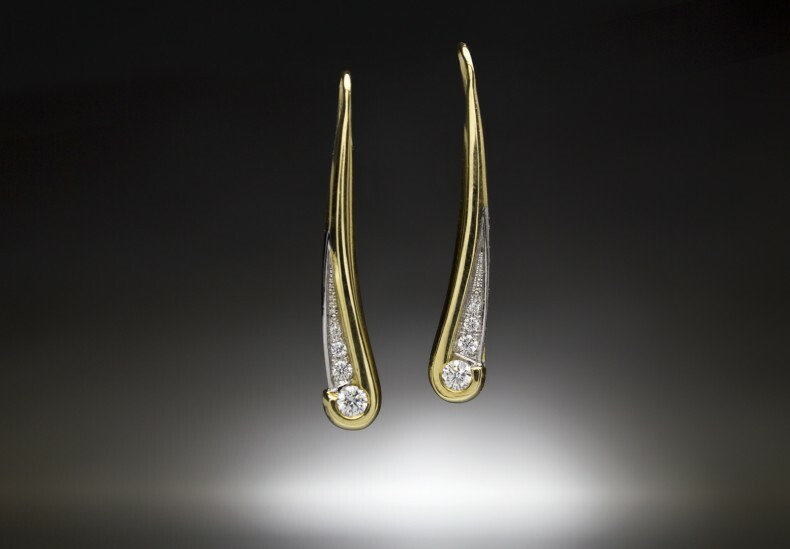 Their form follows the curve of your cheek, the body of the earrings sweeping up to taper smoothly into a hook that fits securely through your ear. 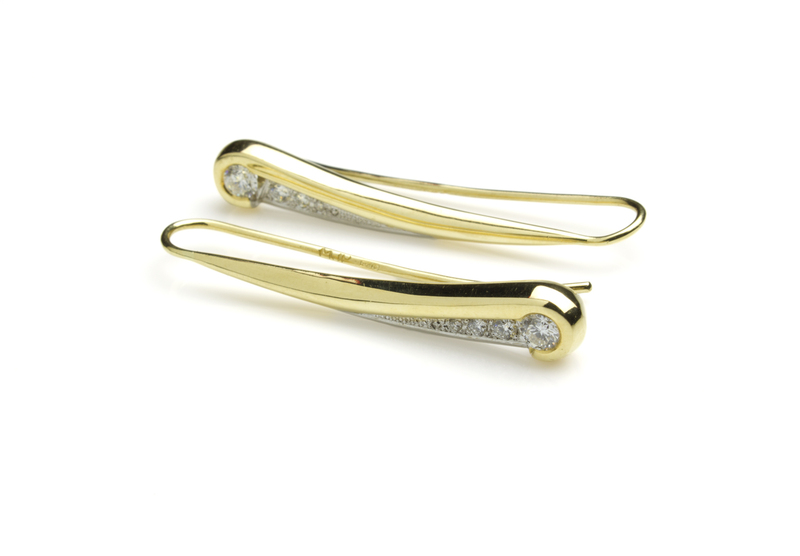 Shown here: 18ct yellow gold with diamonds set into white gold. 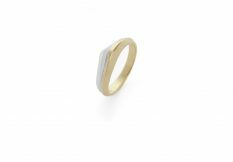 Available in: Yellow, white or red gold, platinum or palladium and other coloured stones.